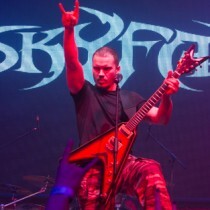 Skyfall starts recording demo for 3rd album! 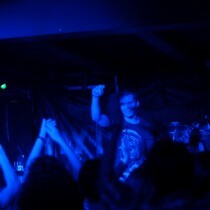 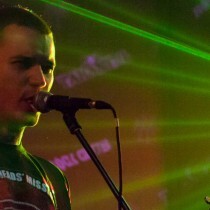 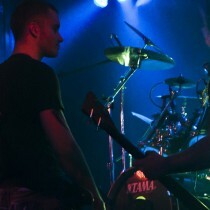 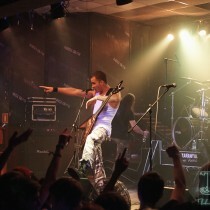 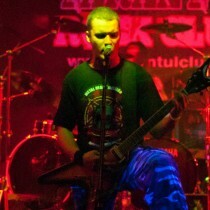 : Skyfall starts recording demo for 3rd album! 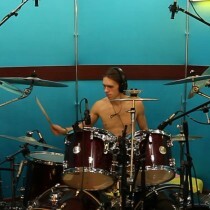 Here some studio photos! 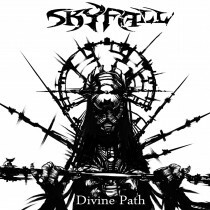 “Skyfall – Divine Path” – Single released! 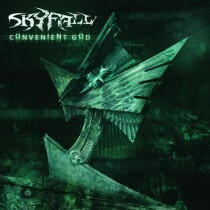 New album “Convenient God” was released on the 5th of February! 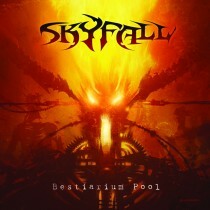 New album “Bestiarium pool” was released on Graillight Productions!